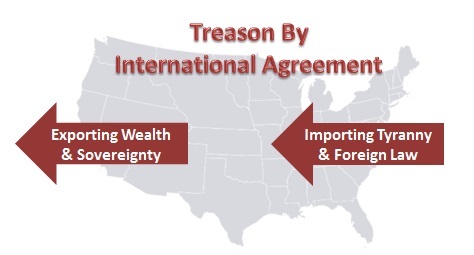 it occurred to me that the way Washington DC gains power is through international “trade” agreement. They have been using the power to regulate international trade to import requirements for tyrannical law to control the lives of people and our economy. This is the means by which they have expanded their power in areas that would otherwise be unconstitutional. In effect, they have been using international agreements as a side-step around the constitution effectively importing unconstitutional law by treaty. Ammon is proposing that the people regain control through their local governments. 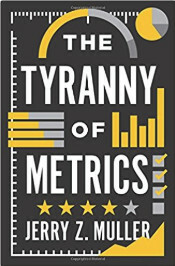 Ironically, it was by looking at how the federal government has bought our local governments with money for programs that they define and that the local government imposes on us that I discovered the Boomerang Effect the State Department and Congress uses in conspiracy against the people of the United States. The Economic Development Administration (EDA) was created in 1965 as an agency of government under the Department of Commerce. It should be noted that the EDA was one of the Great Society programs designed by John W. Gardner, President of the Carnegie Foundation and Secretary of Health, Education and Welfare (HEW) (predecessor agency of Health & Human Services and the Department of Education). 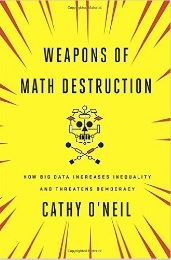 The evolution over time of the EDA tells the story of the objective. First they collectivized the counties (by whatever name) in our states into cross jurisdictional districts. The initial organization included select elected officials from each of the counties. Federal grant funding was provided to these district organizations bypassing any state control. 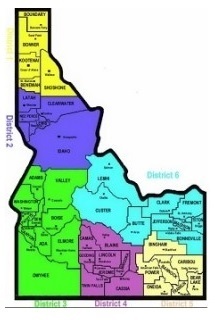 The map on the right shows the economic development districts for Idaho. The organization for Twin Falls, Idaho is District 4 – Region IV Development Association, Inc. (RIVDA). Next they allowed the formation of private sector economic develop organizations and the EDA provided a method of funding them. And then international economic development organizations were added to the mix presumably under the principle of national treatment for foreign entities (profit and non-profit). 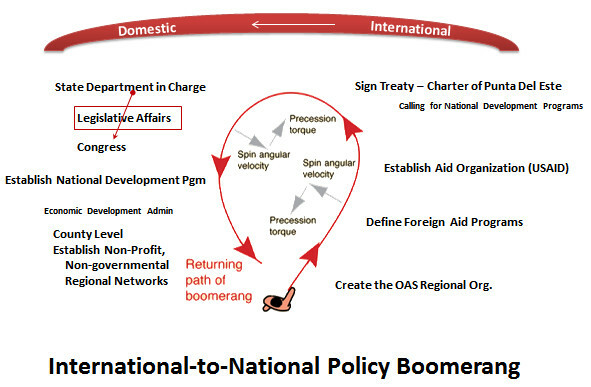 It’s very clever what they did with the international economic development organizations. 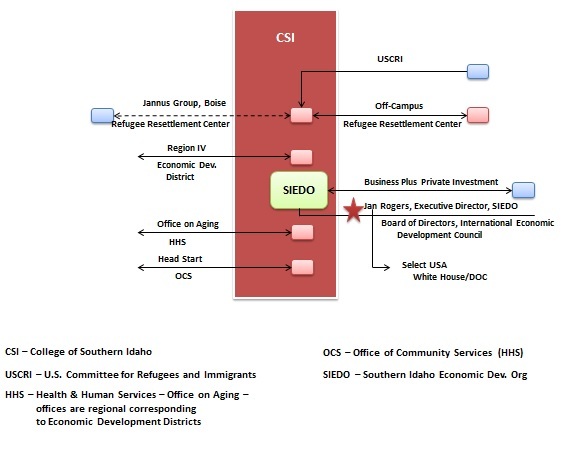 In Idaho, District 4 they embedded the international economic development organization (SIEDO) in the Office of the President of the local community college, College of Southern Idaho. That way they can be assured of a voter base for whatever communist, sovereignty stealing, tyrannical programs they want to implement. The refugee resettlement program is run out of the College of Southern Idaho – which means they can import their own voters. It was also in 1990 that “The Movement” of the universities began. It was an agreement among universities to act as insurgent change agents in our communities. There are other boomerangs to be discovered. One of them is the La Paz Treaty with Mexico that made the EPA Administrator a dual hatted, international insurgent embedded within our domestic government. 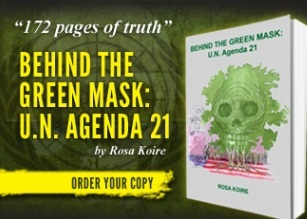 The La Paz treaty included a reference to the Declaration of the United Nations Conference on the Human Environment proclaimed in Stockholm in 1972. The principle of incorporation by reference means that the UN Declaration is incorporated into the La Paz Treaty. As you can see, what they’ve done is clearly unconstitutional because the intent was to side-step the constitution, to rob the people of the wealth of the nation and the steal the sovereignty and freedom promised in the constitution when the nation was formed. Any solutions that do not factor in the above are not really solutions. There is a constitutional case to be made. The problem is that our system of Justice has been co-opted as well. I can’t bring myself to say that an international court is the solution – maybe the military courts? The military takes an oath to uphold the Constitution. Maybe it’s time to test their oath. I reckon if I was the driver of a passenger car stalled over a railway line, with an express train hurtling down the track threatening a wipeout – I reckon I’d be out of the car desperately trying to push it clear of the track. But Americans as passengers are content to remain in the car as though nothing is happening. Yeah, Americans are so cool. They can deal with it later.